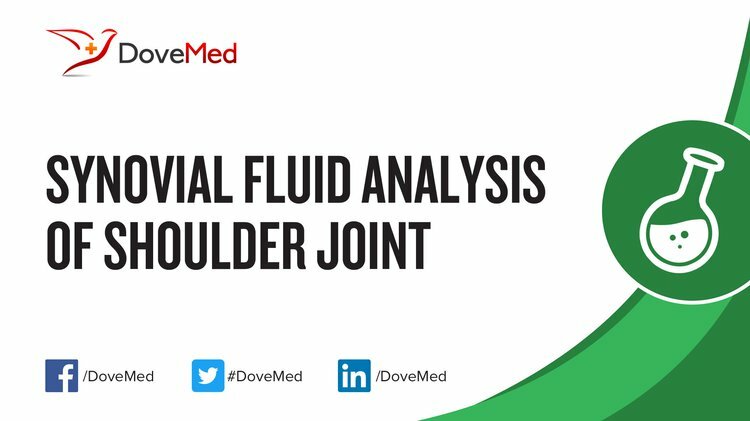 The Synovial Fluid Analysis of Shoulder Joint evaluates several aspects of the synovial fluid to assess joint health and differentiate between different types of joint disorders. What are the Clinical Indications for performing the Synovial Fluid Analysis of Shoulder Joint? 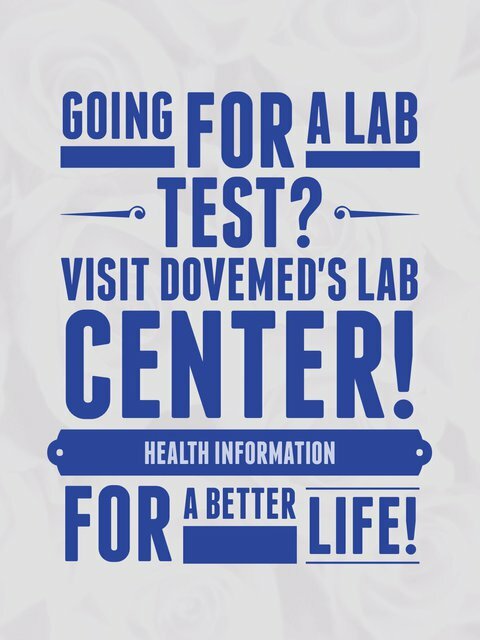 How is the Specimen Collected for Synovial Fluid Analysis of Shoulder Joint? Process: Insertion of a needle into the shoulder joint (arthrocentesis of shoulder joint). What is the Significance of the Synovial Fluid Analysis of Shoulder Joint Result?